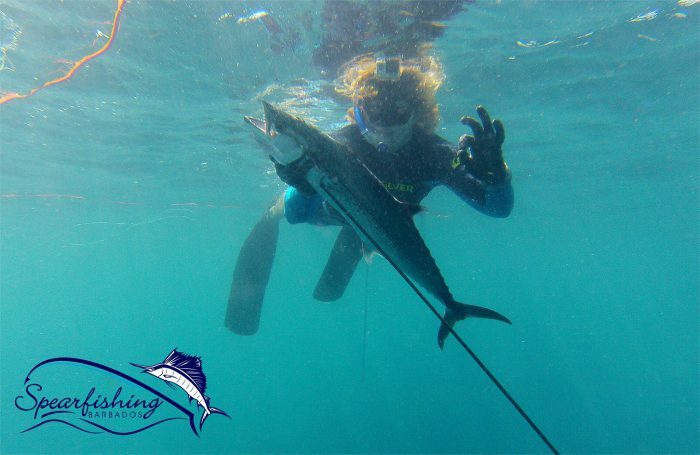 Spearfishing is recognised as the most eco-friendly and purest form of fishing. With no hooks, lines or nets you choose the fish you want to catch. A full safety briefing is required before entry into the water. Many different sizes of guns are available to suit everyone as well as adjustable gear to ensure comfort and enjoyment. Once caught they fillet your fish ready to be cooked. Daytime Spearfishing: Spearfishing during the day can often yield both good catches and fantastic diving. US$110 per person including equipment. This includes supplementary water and snacks. Nighttime Spearfishing: Diving at night is an incredible way to shake your senses and experience something totally new. Armed with either a pole spear or small speargun you go on the hunt for Spanish lobsters and dormant reef fish around the island. Not for the feint hearted, night diving can often incur many risks and some people are prone to panic from disorientation. Don’t let this scare you however as it is incredibly rewarding. You will also see the best way to prepare and cook your lobster if you plan to do it yourself – don’t worry its very easy! US$115 per person including equipment, supplementary snacks and water. Please call in advance to make your booking.